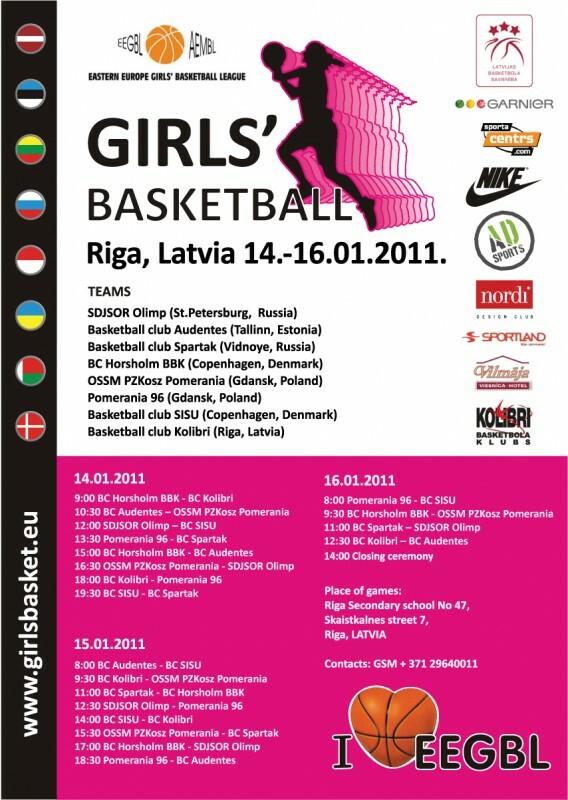 Superfinal 19.-22.April 2012 Vilnius , Lithuania !!! 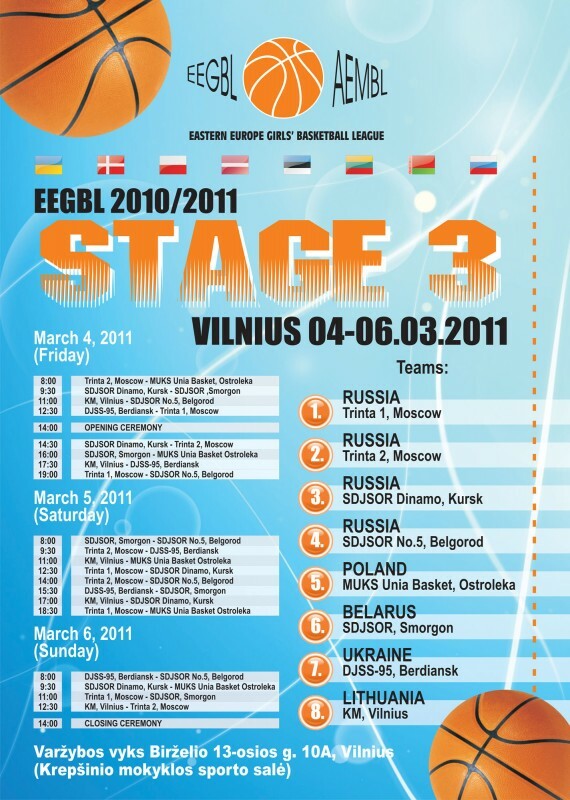 SUPERFINAL 03.-06 May 2012 Czluchow,Poland !!! 1. 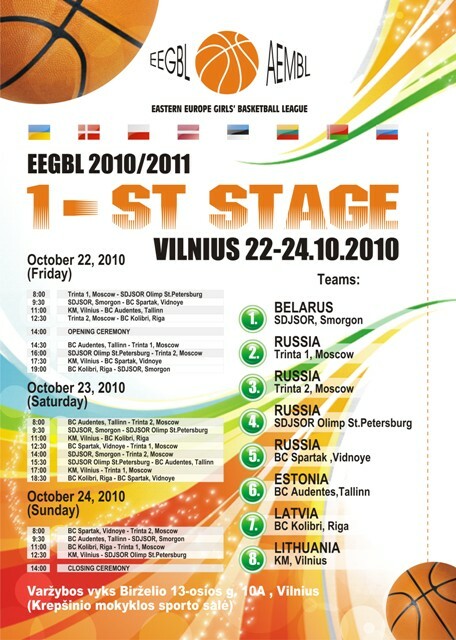 Please confirm in writing your team membership in EEGBL championship Season 2010/2011 till 03.09.2010. 2. The participation fee / 300 euro / payment till 05.09.2010. 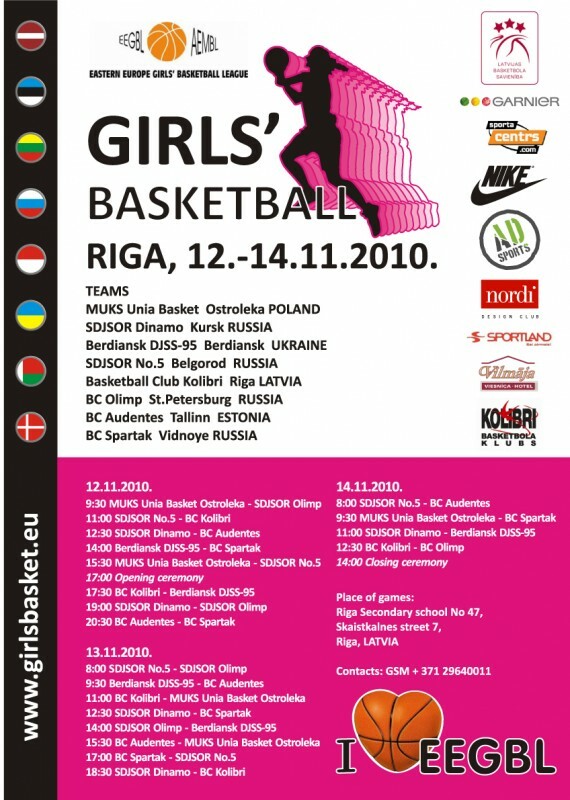 Staying for teams will be at hotel "PARUS"
14-17.10.2010 Moskow,Russia or Finland ???? ?